Boys and Girls Club development proposals will be presented to the community for comment at a meeting hosted by Department of General Services. The meeting will be 6:30pm – 8:30pm at Payne Elementary School, 1445 C Street, SE. 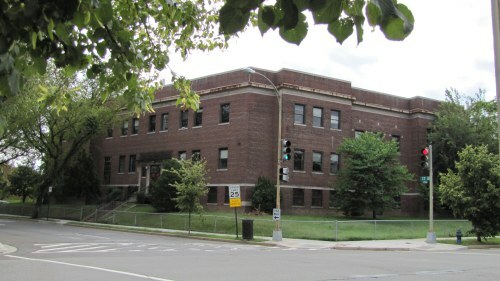 The city plans to select a developer to develop the Boys and Girls Club Building at 216 17th Street, SE, into residential units and community space. Report on Pizza Parts & Service and Copycat Co. Settlement Agreements. CHRS Board of Directors meets at 6:30pm in Capitol Hill Townhomes, 750 6th Street, SE, second floor. 1371 to 1375 H Street: Applicant seeks a variance from the offstreet parking requirements and a special exception from the roof structure setback requirements to construct a six-story multifamily residential building with ground floor retail.